Roguelikes are definitely here to stay and the beauty of them is their variety. While Mana Spark is one of the more humble ones I’ve played on the Switch, with its pixel art style, relatively small stages, and slower-paced style of play it’s also a solid challenge with a feel all its own. Starting out with your archer you’ll set out through the woods and then into a dungeon, searching for coins, runes, and power-ups. Certain death tends to await as well, a genre staple, but you’ll slowly be able to amass some support in the form of vendors back at camp, 2 additional classes you’ll be able to unlock (a weaker but quicker crossbow-wielding warrior and a healthy swordsman), and making the most of what you have to work with. 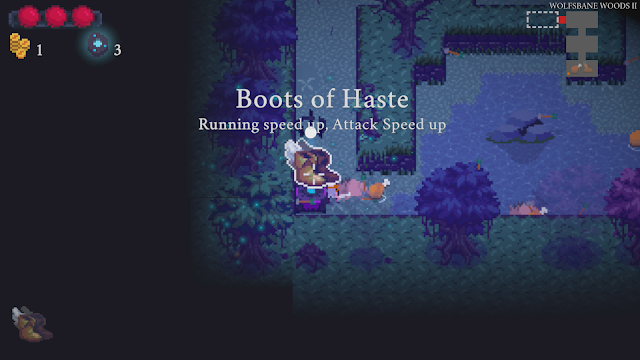 The procedurally-generated dungeons keep things interesting, never letting you count on pretty well anything at all. 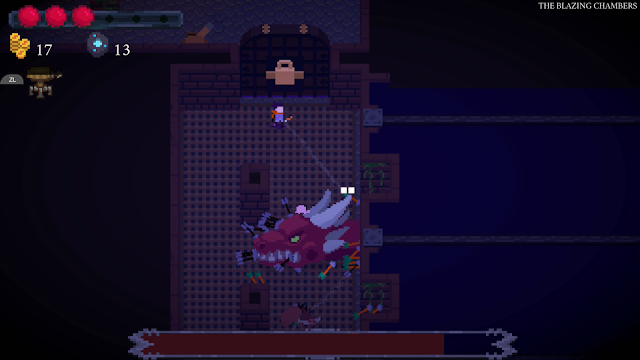 The traps you’ll deal with, enemies you’ll face, and special rooms that will afford you added opportunities will vary between runs, sometimes wildly. In particular I love how true to the roguelike concept of risk and reward the game can be, with special rooms that provide an opportunity to get an extra perk for defeating a tougher opponent or one where you’ll need to take yourself down to a single heart of health and face a series of enemies to gain the ability to start every game with a standing perk. When you’re feeling like you’re on a roll taking these chances could sink you but the benefit can often be well worth it if you’re confident in your skills. Aside from your primary weapon and secondary item most you’ll find the greatest success when you’re able to use the environment and even other enemies to your advantage. 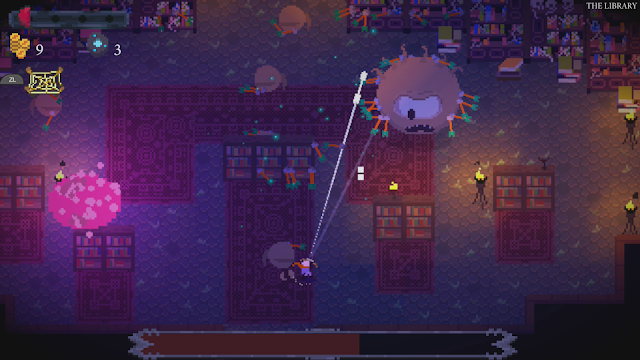 Taking on a room of multiple monsters gets to be more manageable if you’re able to position yourself behind some cover and get a few enemies to shoot each other or get a few of them to walk through some poison. The combat in the game is probably the most satisfying aspect for this reason, playing out more tactically than normal due to its pacing and the variety of enemies who can make smart use of shields and will try to flank you to sneak up behind you if you’re not careful. While there’s certainly some fun to be had the game isn’t without its quirks and issues though. While the Day 1 patch greatly improved on the load time issues the game has they’re still very present and can be a bit of a bummer, especially as you’re moving between smaller areas and the ratio of waiting to playing gets a bit lopsided. The other major issue I have is with the janky camera as you try to aim. 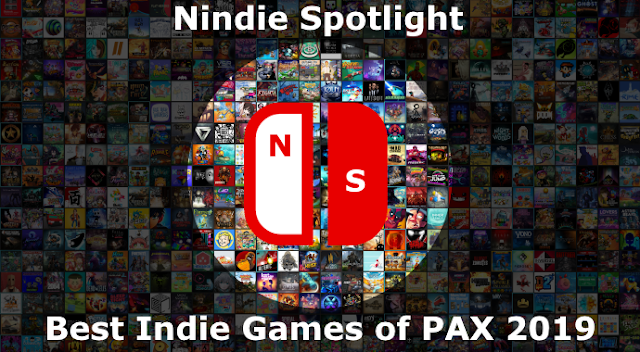 Twin-stick shooters are a particular favorite genre of mine, and none of the others I’ve ever played have tried to move the camera based on where I’m aiming. There’s a good reason for that and Mana Spark illustrates it well. As you try to aim to hit things around you the camera quickly jerking around to keep track can give you some motion sickness vibes and makes things much harder than they need to be. Despite my complaints I was surprised at how much the loop of Mana Spark got me hooked. 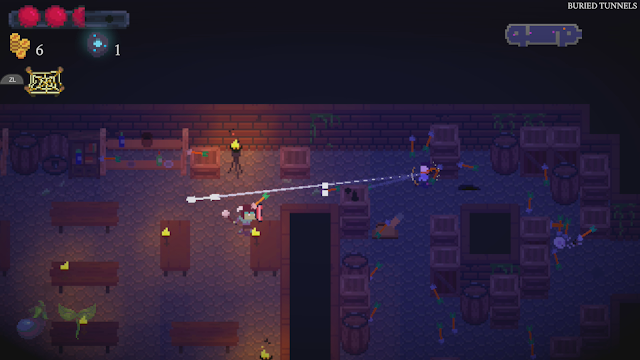 There’s some smart tactical combat here that’s challenging in a different sort of way, the need to make use of the environment and your secondary item to lure enemies around as a method to kill them is fun and a bit different. 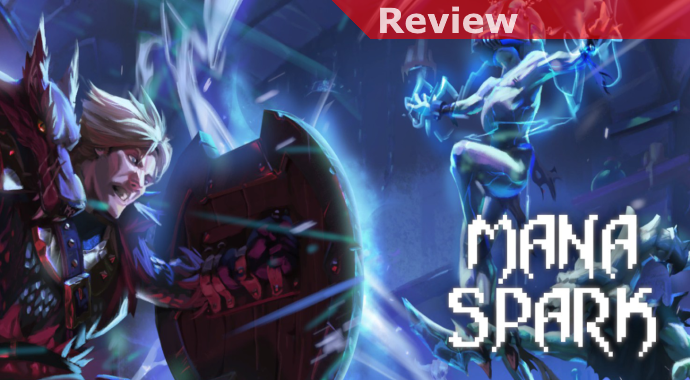 While it is lacking in polish and won’t appeal to people looking for more twitchy shooter-style fun Mana Spark does manage to carve out a place for itself as a solid alternative for people looking for a roguelike with a slower pace and some smart gameplay.